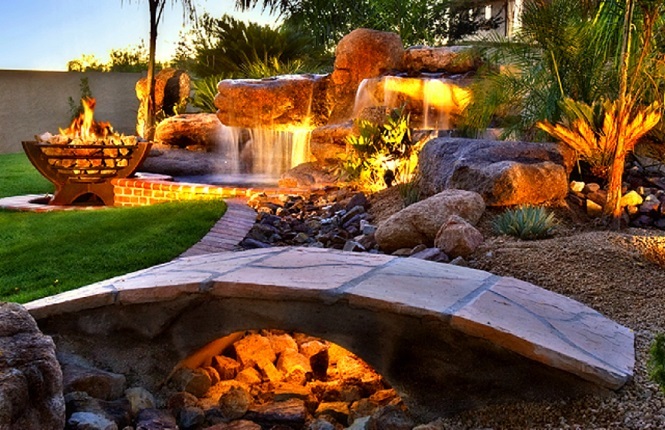 Great landscapes start with great foundations. 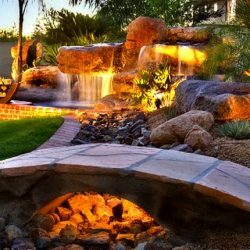 As an instrumental component of every lawn and landscape, a property’s irrigation system provides the base for all water delivery. 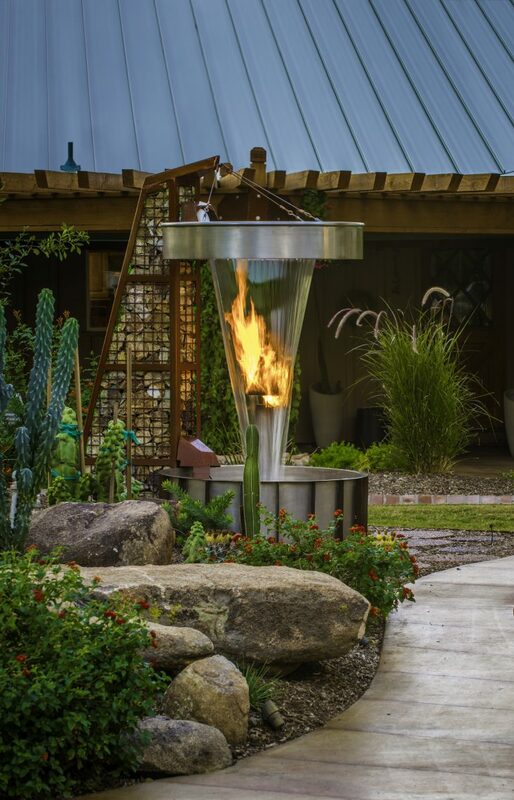 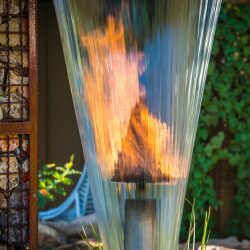 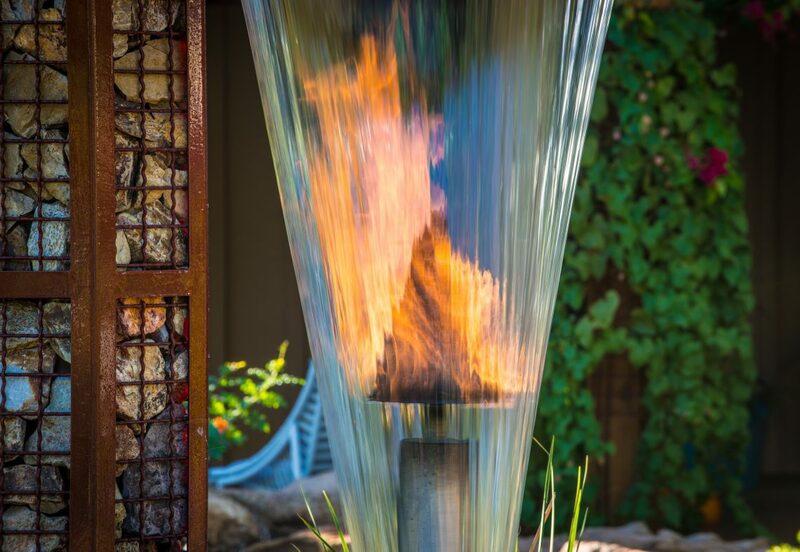 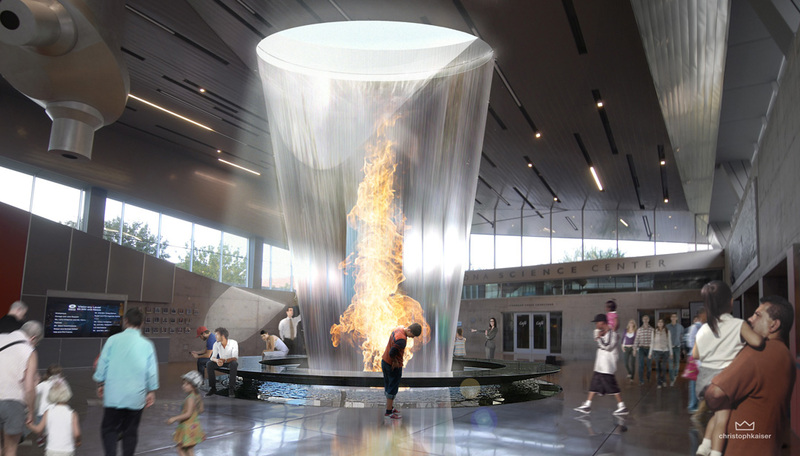 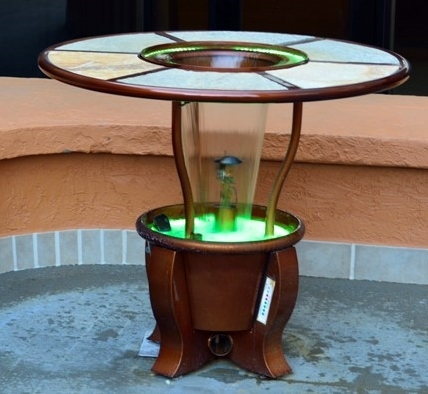 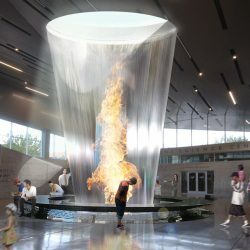 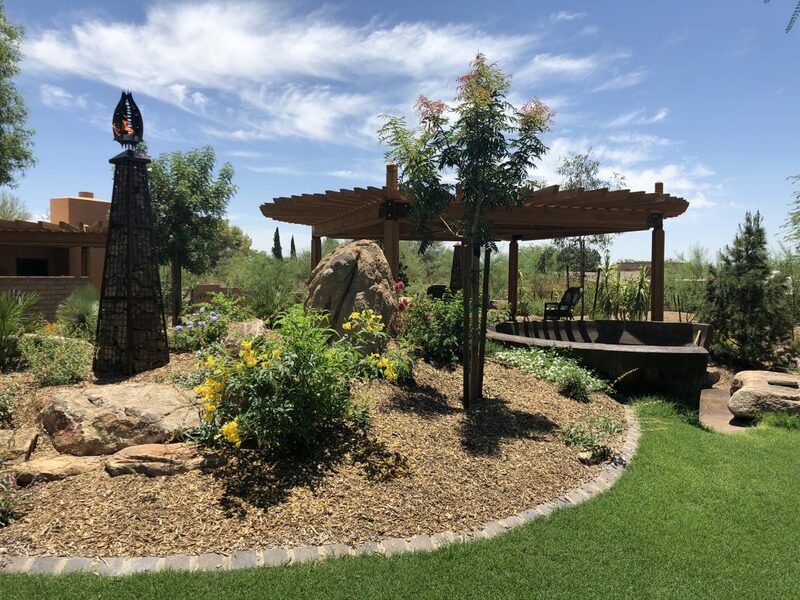 It goes without saying that a consistent water source is imperative to a healthy, lush and gorgeous landscape; especially in a desert community such as Phoenix. 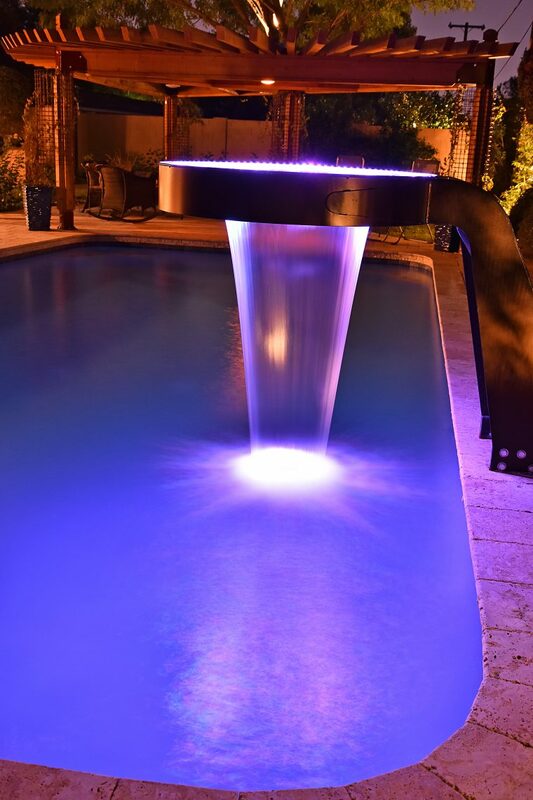 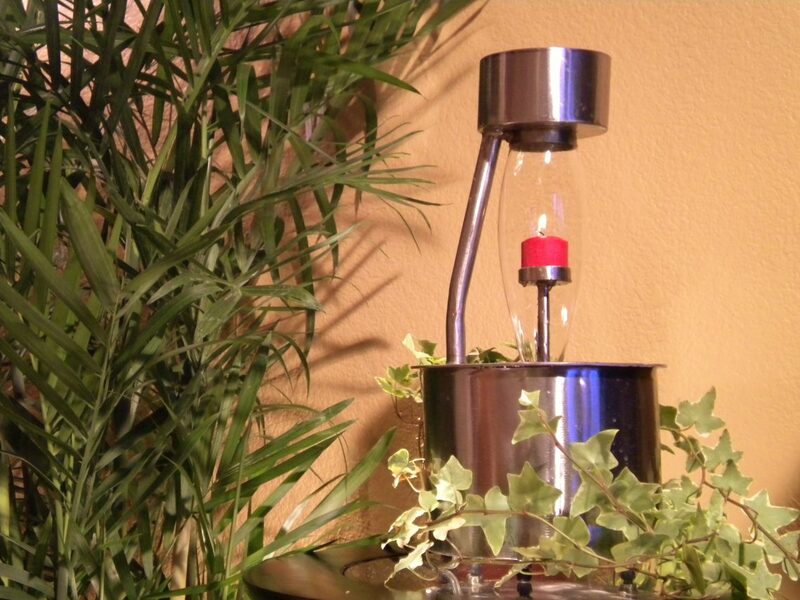 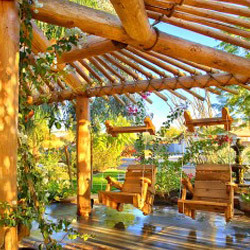 A well-thought out irrigation system helps deliver moisture in proper amounts for long-term health and beauty. 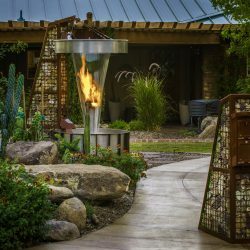 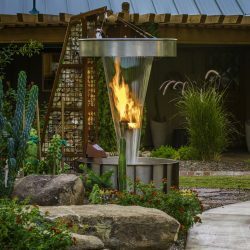 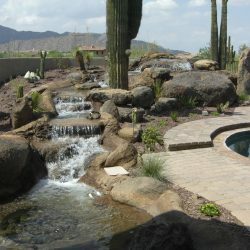 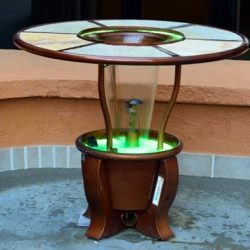 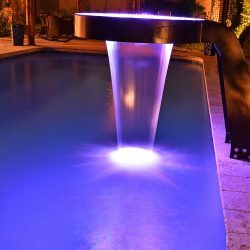 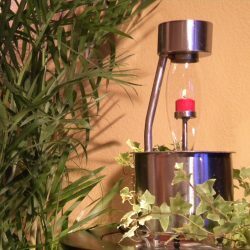 With today’s irrigation designs, state-of-the-art equipment and innovative techniques, the irrigation experts at Mountainscapers help provide our landscape designers the support needed for their creative landscape and garden designs. 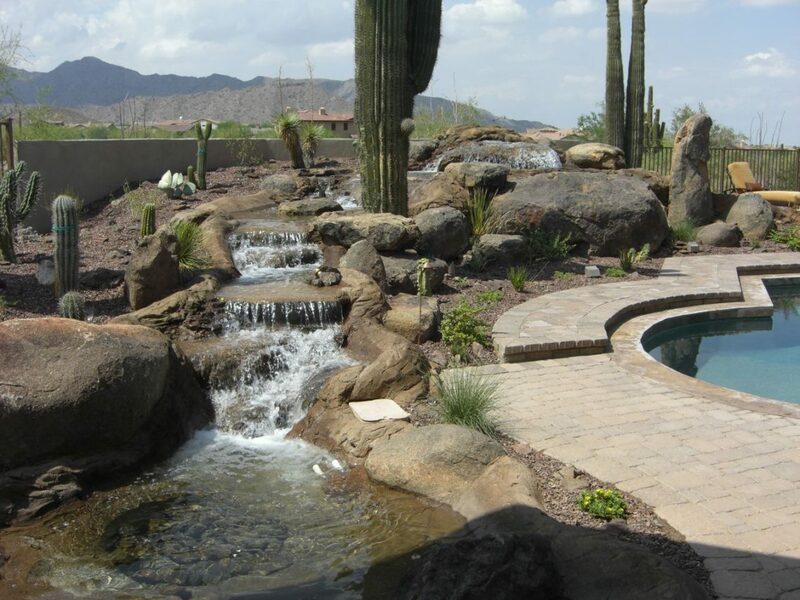 Without our irrigation specialists’ expertise and creativity, our landscapers are limited to what they can do. 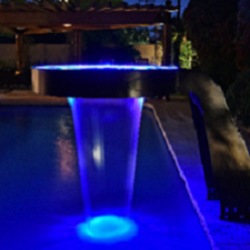 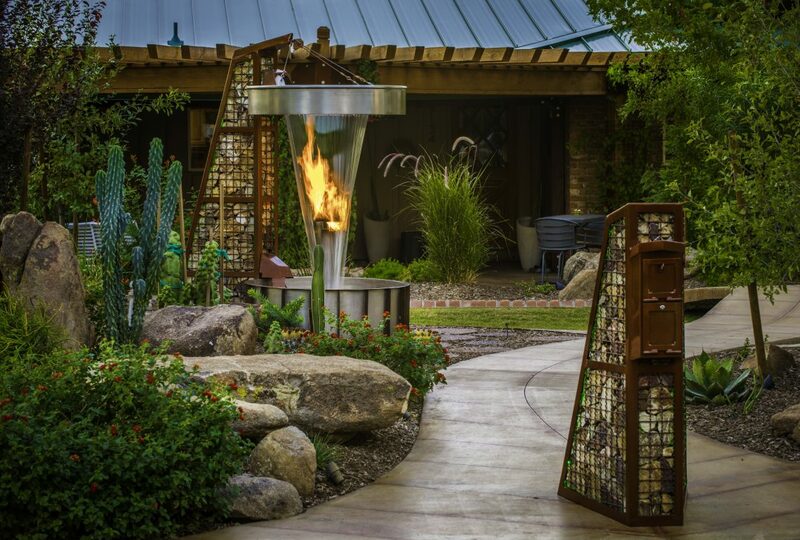 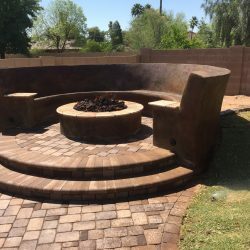 With it, we design and create some of the most impressive, original and head-turning outdoor areas for each and every one of our valued clients. 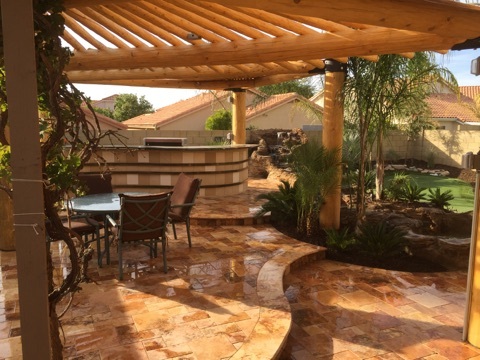 Start your landscaping project knowing that the foundation has been laid with sprinkler systems and irrigation that is custom-designed to your space. 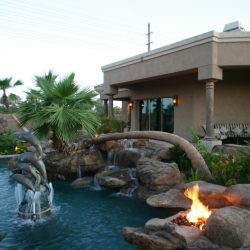 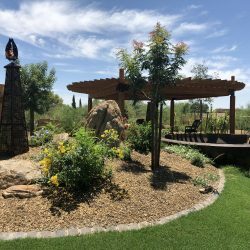 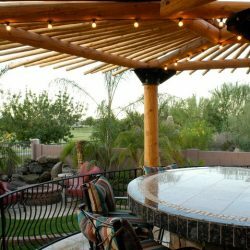 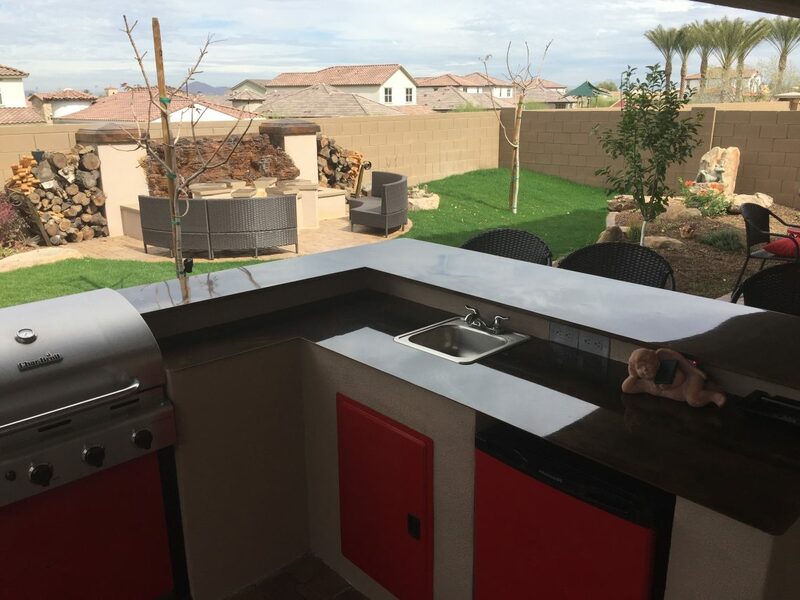 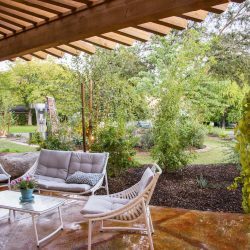 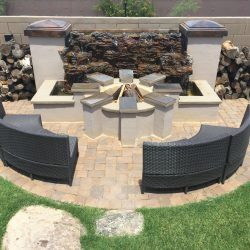 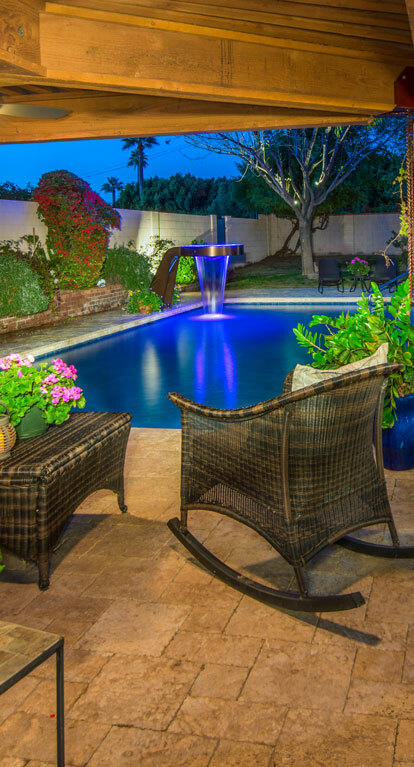 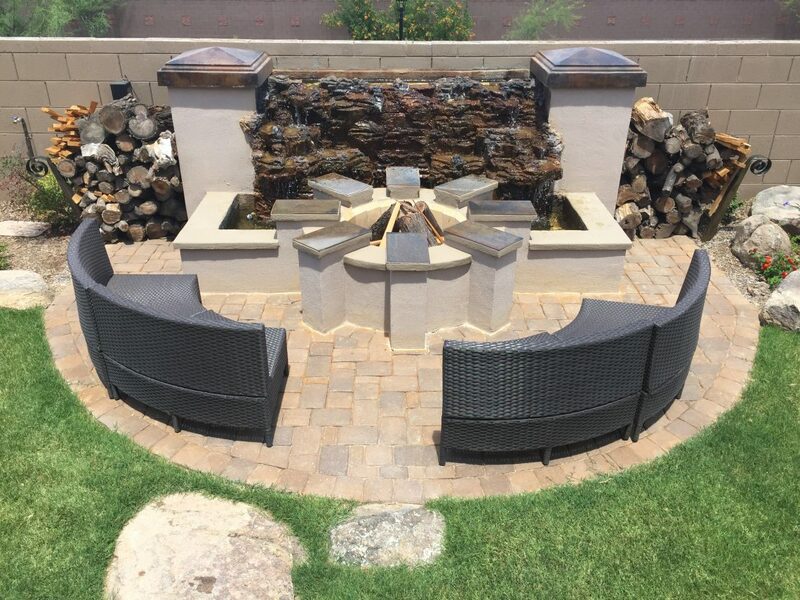 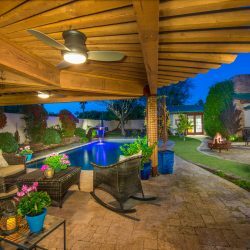 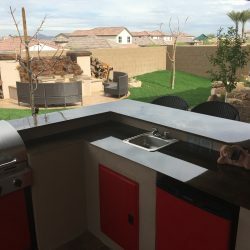 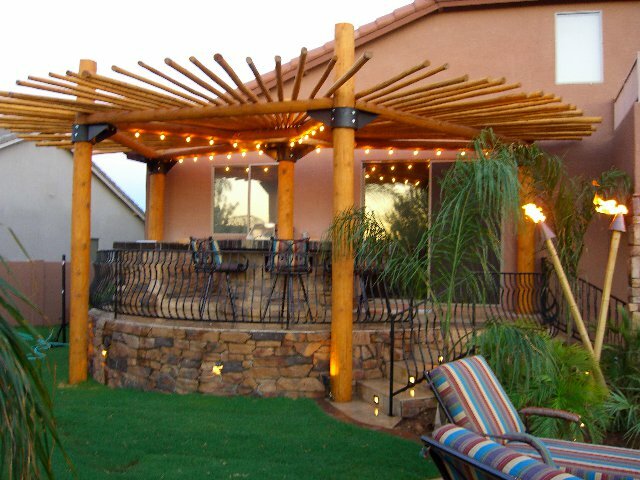 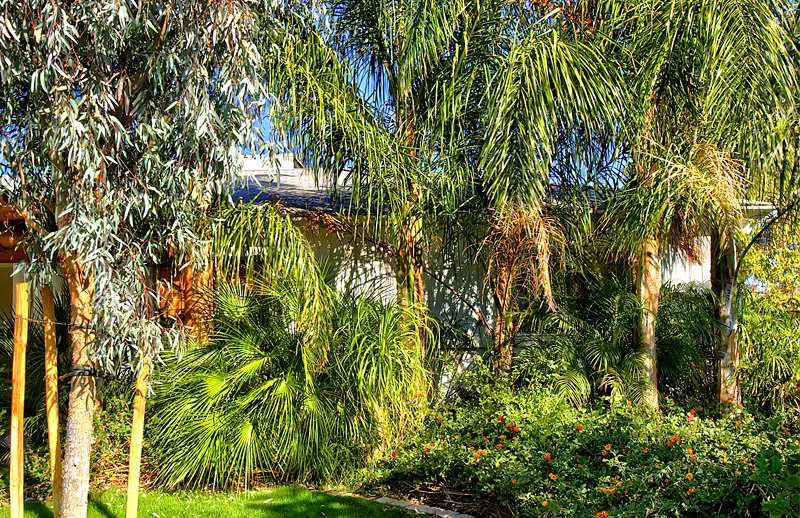 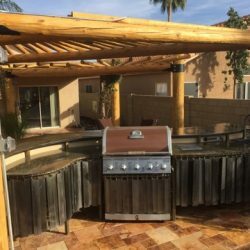 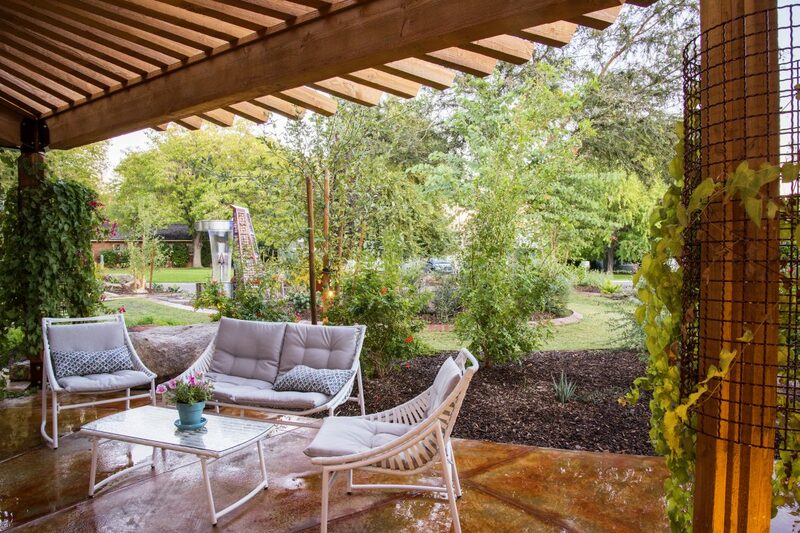 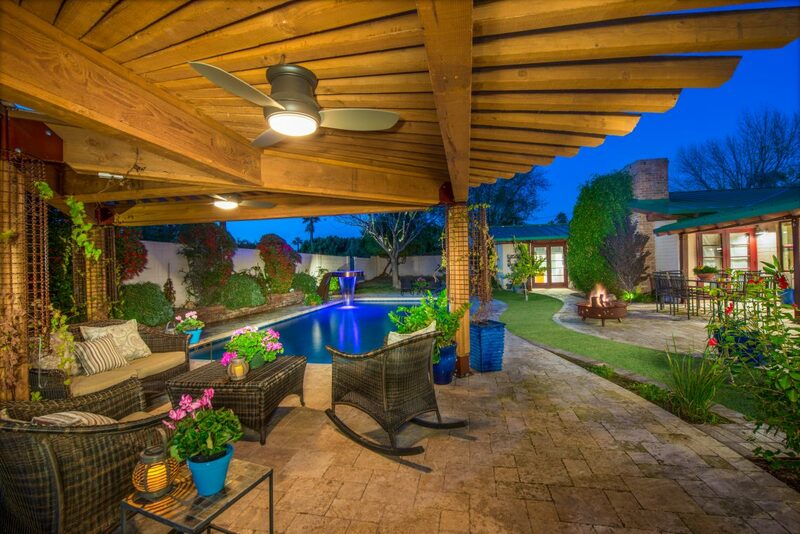 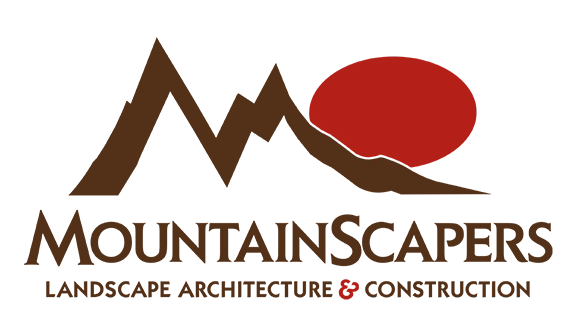 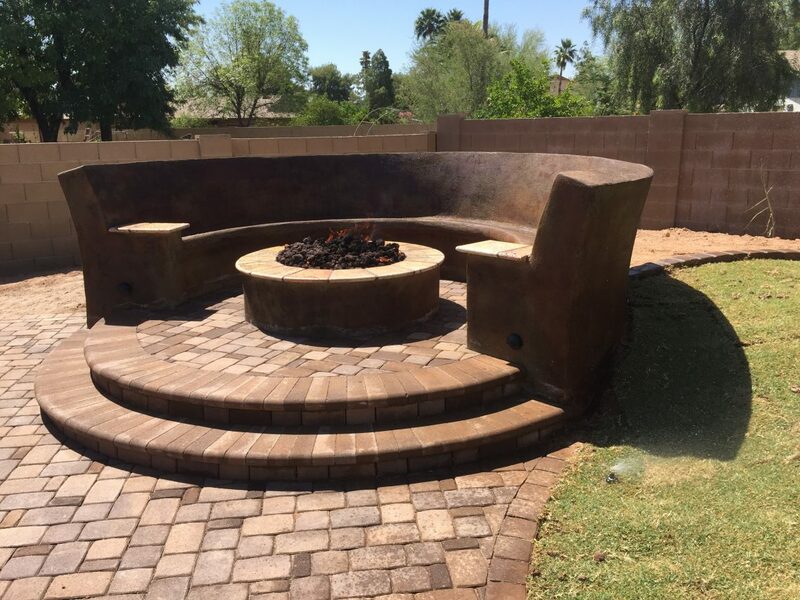 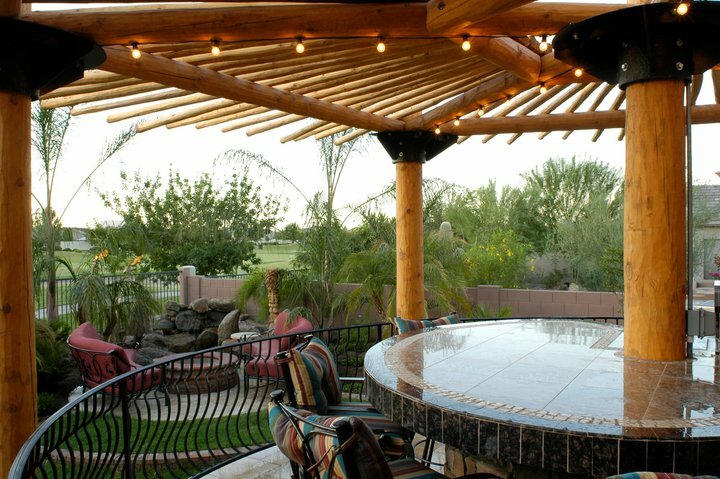 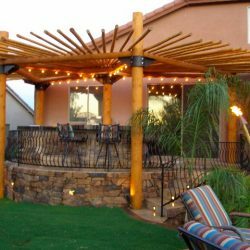 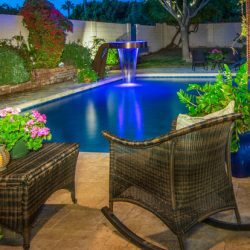 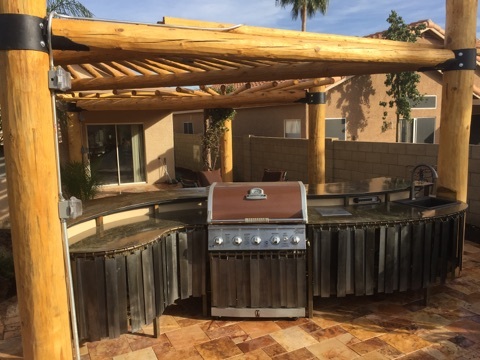 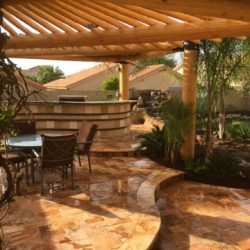 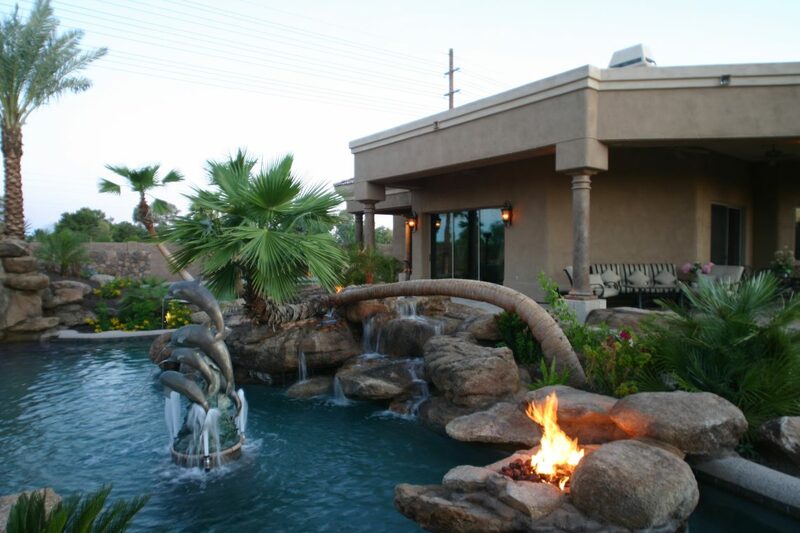 It is because of our commitment to excellence, throughout the entire project, encompassing even the smallest detail, that we have set ourselves apart and have become the preferred choice for landscapers in the Phoenix area.